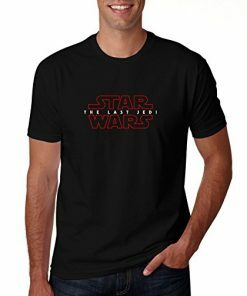 Star Wars is a movie franchise that has roots in the movie industry since its first movie release in the year 1977 and has been a huge success since then. 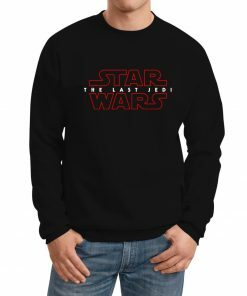 There have been seven movie releases in the Star Wars franchise, and the audience has supported them because of their interesting movie plots and staggering performances. Another factor that made these movies a huge success is the outfits of the characters. The outfits of the film characters were skillfully crafted in accordance with the characters that suited them best. 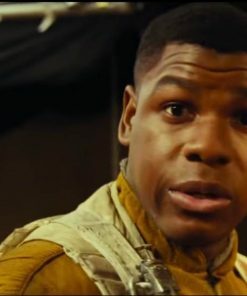 This jacket is inspired by the latest release of Star Wars movie series The Force Awakens. 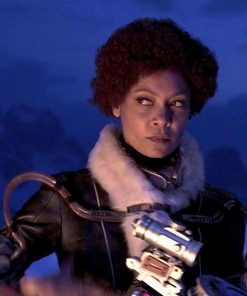 The movie was a huge success, and the character’s attire was a major contributor in doing so. 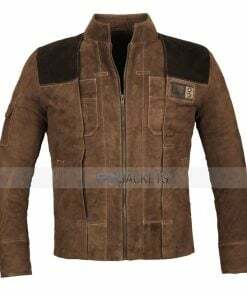 This Star wars finn jacket replica has a screen accurate look and looks bold enough to make on impression upon the viewers. 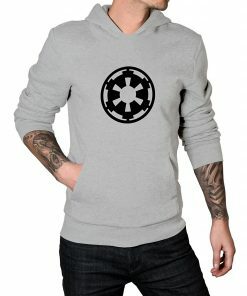 The Starwars jacket is available in two tones and styles. The chocolate brown one has a zipper front that helps in securing the jacket when you are out in the cold, while the other one is in antique brown color and has an open front. The antique brown jacket is best for costume, casual wear, and can be your partner on a date, or an informal gathering. 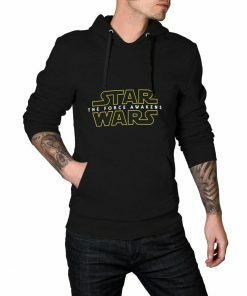 Star Wars Finn jacket has achieved so much success in men and women both that the women jacket is also out in the market for its female fans. 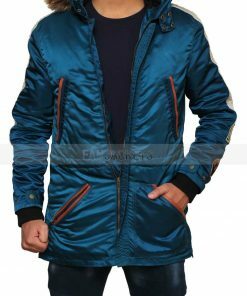 Although the character is a male but the immense popularity and demand for jacket compelled the manufacturers to design a ladies version also. 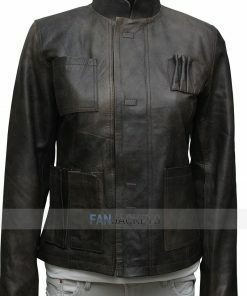 This Star Wars leather jacket is only available in chocolate brown color and has a zip front closure. 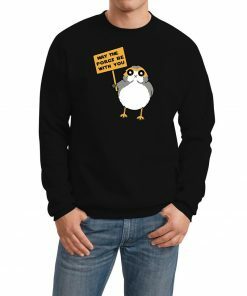 Luke Skywalker has a heroic role in the Star Wars movies, and for that reason, his attire has also been made with perfection and creative design. The design is simple and gives a very sober look. 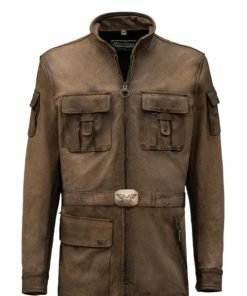 This brown jacket has two cargo pockets on the front and two small pockets on the arms which make this jacket more fashionable. The erect collar gives this jacket a staggering look, and the long front zipper ensures protection from the intense cold. 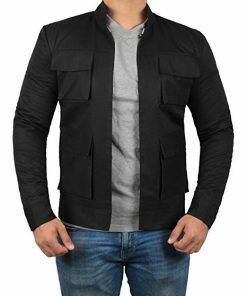 This jacket will not only save you in harsh weather conditions but will also boost your personality to unprecedented levels. 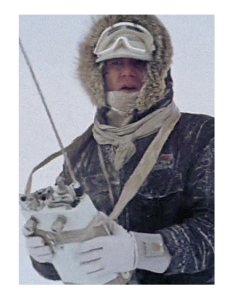 Han Solo has made appearances in various Star Wars movies, and one of them is Star Wars: Empire Strikes Back. 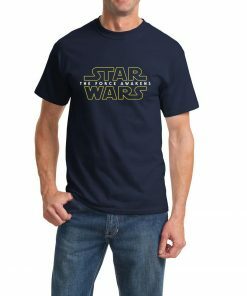 Almost every Star Wars movie has been a huge success because of its interesting storyline and astonishing appearances. 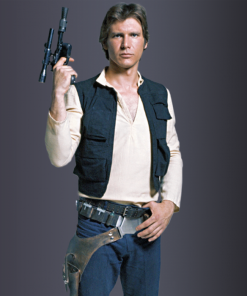 Han Solo can be seen wearing a black jacket that has large flap pockets on the front side. Its erect collar and zipper front closure make it very stylish and best for routine wear. 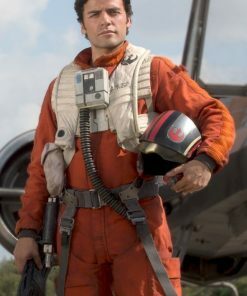 The character of Han Solo has been portrayed by a well-known American actor Ford Harrison. Apart from jackets, the vests also play a vital role in depicting a character’s personality. Vests help in showing a casual style and are best for informal gatherings. 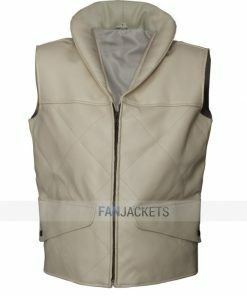 This vest worn by Harrison Ford has a magnetic front closure and four cargo pockets that help in keeping valuable items. 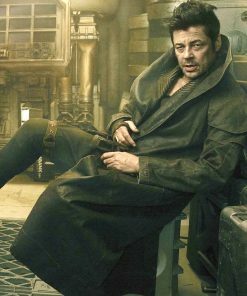 Another Star Wars inspired jacket is this distressed brown jacket. 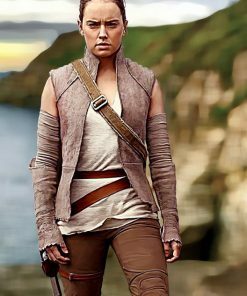 The jacket is inspired by the character that can be seen in the latest movie sequel Star Wars: The Force Awakens. 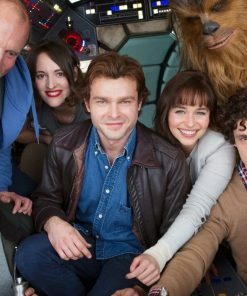 Han Solo has a vital role to perform in the movie, so his appearance has been kept breathtaking via his jacket to keep the viewers interested at all times. 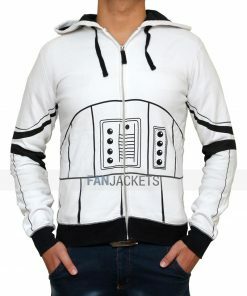 This jacket has an impressive magnetic front closure that keeps you warm in a very stylish manner. 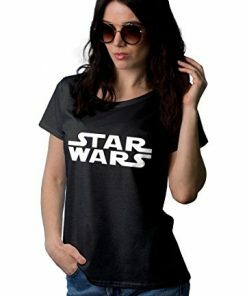 Han Solo is such as an impressive character that is liked not only by male individuals but also by female fans of Harrison Ford. 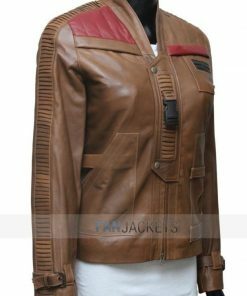 This Han Solo jacket is specially made for female individuals who are inspired by the character of Han Solo and are interested in looking like this amazing star. 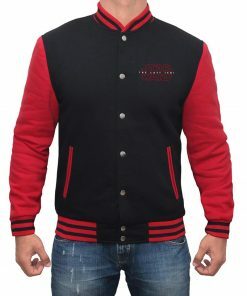 The female version of this jacket has the same design as the male one, and it just has an adjustment as per women’s physique. When it comes to fashion for women’s apparel, it needs to be best in every aspect because of the fact that women are very fashion conscious. 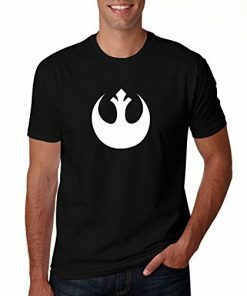 This vest is inspired by the movie character Princess Leia and is crafted to enhance the personality of any female individual. 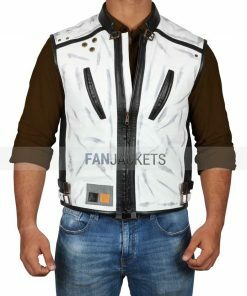 The buttoned flap pockets fulfill the requirement of conventional fashion, while the front zipper makes it easy to access the vest. This vest can be used in places where there is moderate cold, and in an informal gathering. 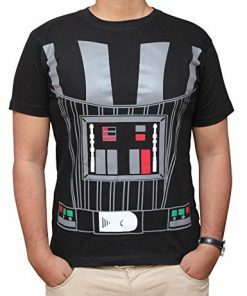 The role of Darth Vader is played by various characters when masked by an enormous black helmet. 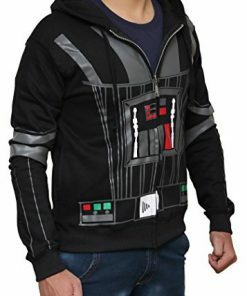 This black jacket is inspired by from the movie, Star Wars: Empire Strikes Back, and has been a source of inspiration for the viewers all around the world. 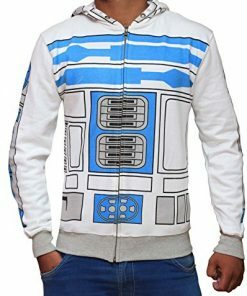 The design of this jacket is not made screen accurate because of its fictional appearance. 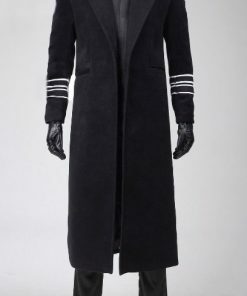 The jacket is transformed into attire that can be worn for multiple purposes in cold weather purposes. 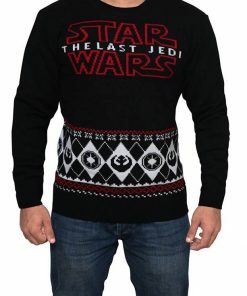 This star wars apparel has two large pockets that are skillfully crafted to keep your valuable belongings and are secured by magnetic buttons. 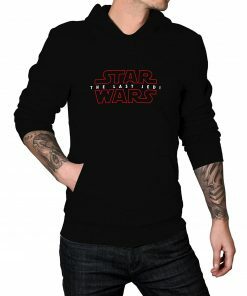 Since the Star Wars movie sequel has made immense progress in the Hollywood industry, its characters inspired Star Wars jackets will surely boost your personality to unprecedented levels. May it be a male or a female individual; you can get these jackets to make yourself look sensational.